Scattered throughout the vast talus slopes of the North Cascades in northern Washinton lie many hardworking, furry little rodents called American pikas (Ochotona princeps). Their high-pitched calls are usually heard well before they are spotted. On a hike in North Cascades National Park, I was able to spot several pikas as I made my way along a trail that cut across a steep slope. Pikas are found in colder climates, generally at higher elevations in mountainous regions. They feed on a variety of plants, grasses, and flowers. 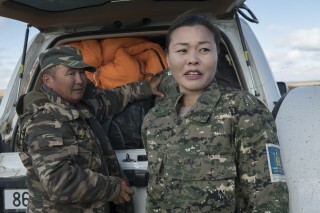 To prepare for the winter, they stash away this food under rocks in what are called haypiles. Although American pikas are listed as Least Concern by the IUCN Red List of Threatened Species, their numbers are decreasing. 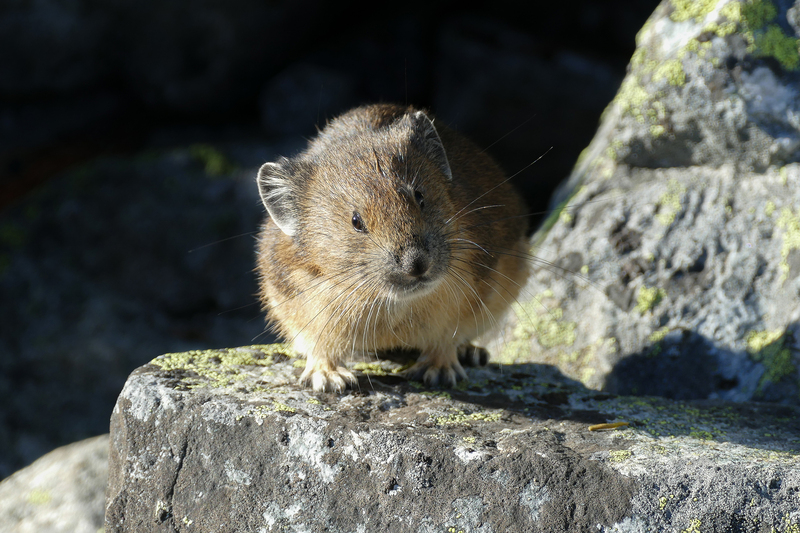 Currently, there are studies underway in the North Cascades by the National Park Service to better understand pika population trends throughout the park. 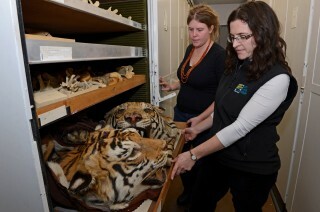 Studies such as these can help inform management plans to further aid in their conservation for years to come. Eric….wonderful shot of that little bugger. 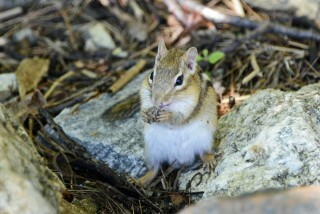 One of the cutest critters of the high elevations. They are in trouble in Yosemite because of increasing temps.